There's something I've been keeping from you. 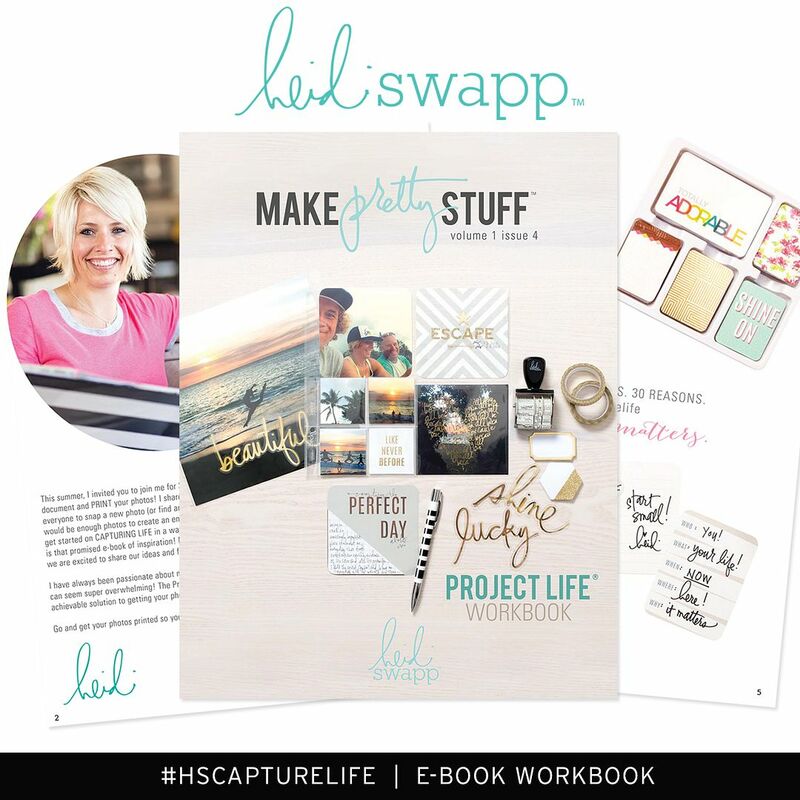 A month or so ago, the absolutely AMAZING paper-crafter, scrapbooker, designer, Heidi Swapp, had a Media Team call...her first ever...and guess who applied? I had no hope whatsoever for being chosen. I really didn't. In fact, I told only one person that I even applied. I was just proud of myself for trying. But last week, I got an email that made my heart skip a beat. 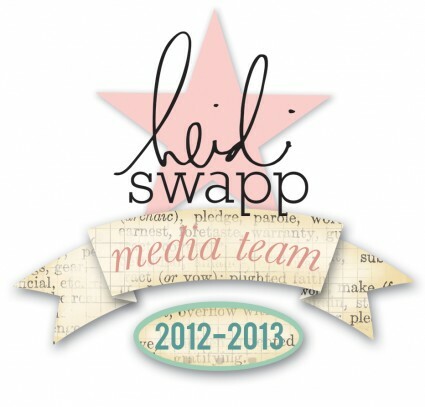 I WAS CHOSEN as part of the very first Heidi Swapp Media Team!!! I've been following Heidi around (not literally...don't worry) for at least 10 years...buying her products, stalking her websites, loving her out-of-this-world style...so this is really a DREAM COME TRUE! I can't wait to get started with this team. Hang on to your hats, peeps...you are in for some F.U.N.! Very cook! Congrats, and have fun! Cook? Cook? This is what you get when I try commenting before 8 am! Congratulations! I'm over-the-moon for you! Maggie, that's just so awesome ... congratulations! And I'm not even one bit surprised. 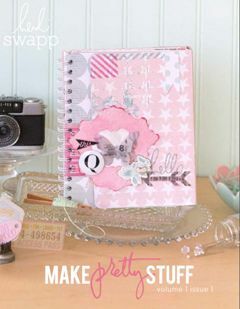 You are SO talented ... your paper crafts and scrapbook layouts just totally inspire and amaze me. Can't wait to see what you do!! Congrats, Maggie! So very exciting! 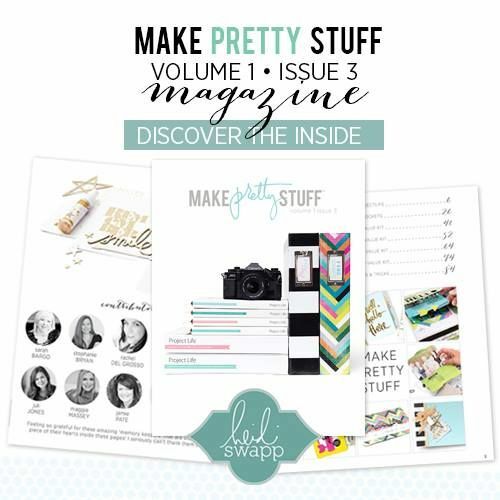 Sounds fun, does that mean more paper craft tutorials to come?! no hope of even making this team but knew i needed to go for it just the same or i would disappoint myself. congratulations for being placed on the team...looking forward to getting to know you and 'bonding' through our media team events. Oh wow Maggie! That is fantastic! Congratulations! Yayyyy!!! So so so happy for you! You are going to fit in perfectly over there!! Just perfect! YAY MAGGIE!!! You deserve it! :) Go get em girl!!! So so so so so SO happy for you!!! Yay you. That's awesome! So excited for you!! Oh my goodness! HUGE congrats! Fun for all!!!! Congratulations! I am so,happy for you. 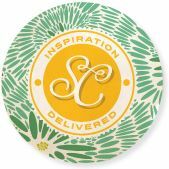 So excited to be working with you! ;) Love your beautiful style! Congrats! I'm glad to know I'm not the only who has been following Heidi around. ((wink)) I totally love her- her style, work,products and as a person! 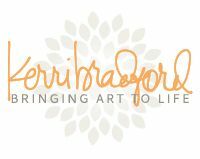 I can't wait to see what you create with her products! Awesome job!! You deserve this! What a dream! !